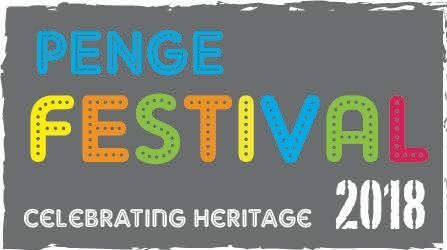 Latest news from the Penge Festival 2018 plus information on new events! Penge Festival 2018: A Great Success!! 2018 Programme Advertising details released Advertise At Penge Festival 2018 Advertise At Penge Festival 2018 – Showcase your business at the Penge Festival 2018 – Full details available here APPLICATION FOR AN ADVERTISEMENT IN THE PENGE FESTIVAL 2018 OFFICIAL PROGRAMME. Welcome to the new Penge Festival 2018 Website! !